After thirteen years of working with people as a nurse, Sage became interested in helping people in a deep, empowering and holistic manner. Thus, she began her training in 1991 as a bodyworker. She offers a safe, supportive and nurturing environment for her clients. Her background is diverse including the modalities of deep tissue massage, Swedish massage, Healing Touch, repetitive use injury and trigger point therapy. 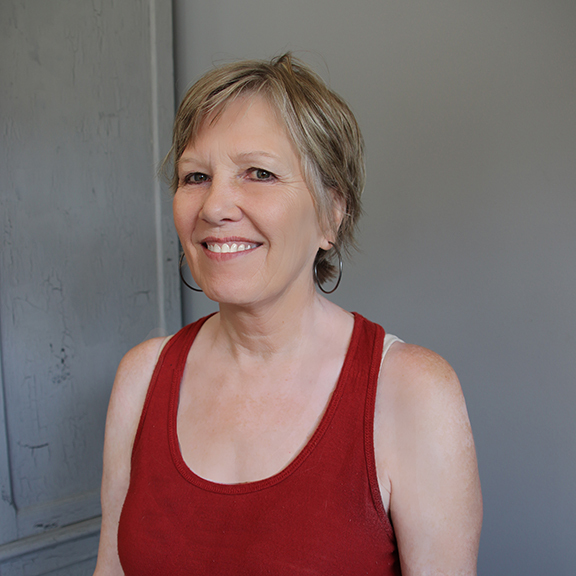 Sage enjoys facilitating deep relaxation and/or helping people with specific problems.